We wouldn't want you to miss out! No FOMO with all things Flourish Inc, The Good Shop and Pod Cafe. We've a special 2 minute Survey too. Please tell us what YOU want! This is vital to us getting it right for you, our community and our success for our pilot so we can continue! 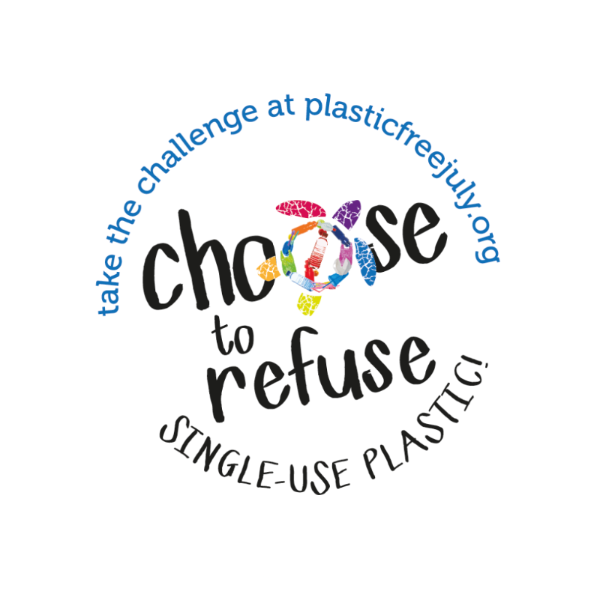 Plastic Free July started as a local community initiative in Perth's western suburbs in 2011 to educate residents on the important notion of 'reuse'. Every bit of plastic ever made still exists and in the first 10 years of this century the world economy produced more plastic than the entire 1900's! 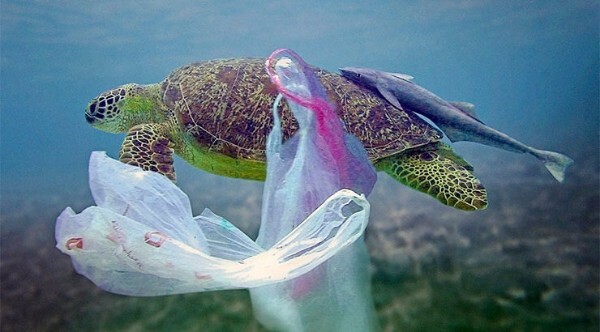 ​​In Australia, more than 6 out of 10 customers are already refusing plastic shopping bags, avoiding pre-packed fruit and veg, picking up other people's litter and avoiding buying bottled water. Join a million+ people world-wide stepping up in Plastic Free July in 2017. Click here to choose what you will refuse. Nearly half of the nation's mayors have signed a letter putting pressure on central government to impose a mandatory charge on plastic bags, but the call seems to be falling on deaf ears. Two weeks after the mayors of Wellington, Auckland and Dunedin circulated an open letter calling for local government to support a levy, the number of signatories have grown to include 28 of the country's 67 mayors, including our Christchurch Mayor Lianne Dalziel. Support change by signing a petition launched by a group of Wellington high school students calling for a levy. It isn’t far off reaching the target of 10, 000 signatures. Support Local Action - Plastic Bread Tag Collection! 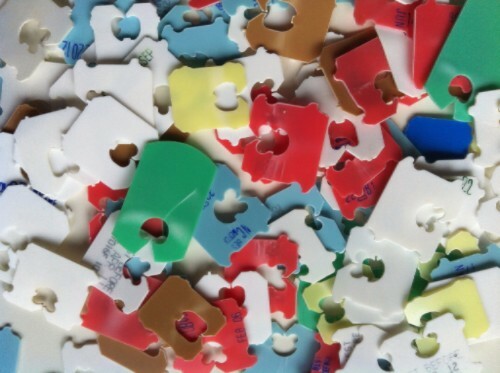 Calling all locals and schools in the east to collect the plastic tags that ‘tie’ your bread bag. Working with Red Cross and Freemasons they will be sold and the money raised buys wheelchairs! One wheelbarrow load of tags can buy one wheelchair. So please collect for Good and divert them from the landfill to get recycled. 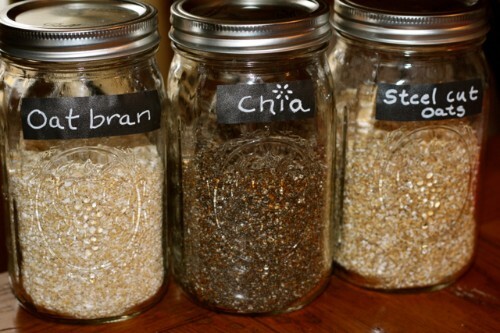 Pop a jar at your front desk of the school or office. Bring in to The Good Shop during July and let's see if we can fill more than a wheelbarrow full! 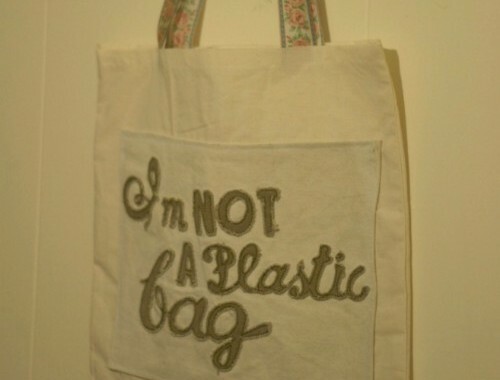 Plastic ain’t my Bag - make your own reusable bag! These School holidays make your own bag (or two) and make a bag to donate to a local business aiming to go plastic bag free. All materials provided, no sewing experience required. $5 cost to cover facilities and future projects. Stop by anytime during the workshop to get involved. The Good Shop & Te Waka Aroha South Brighton. We know you love a good giveaway that's also good for you and the planet! A lovely sample box of bathroom goodies with everything you need to be a zero waste hero for PLASTIC FREE JULY. 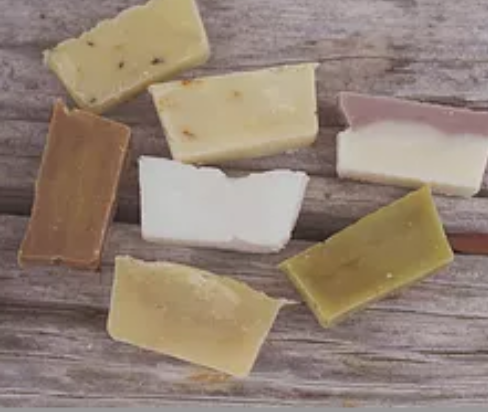 Includes plastic free shampoos, soaps, shaving powder, deodorant and toothpaste! Not only does it promote package free they are also all natural, so great for sensitive skin, kids and our precious environment. Sign up and share this newsletter to be in to win! We send this because you want 'Happy People Happy Planet' and either gave us your email or opted into our social media.